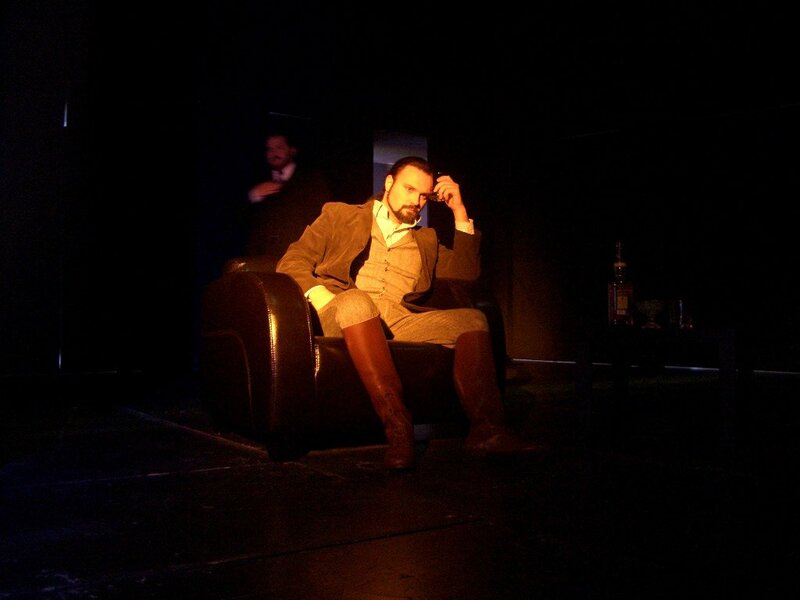 “A typical belcanto singer possessing a deep and unusual baritone timbre, full of nuances, which changes the expressiveness through its vocal interpretation from furious to lyric sounding”. This is how the German critics extol Peter Danailov. Born in Telish, Bulgaria, Peter Danailov graduated in 1995 at the “P. Vladiguerov “State Music Academy in the class of Assoc. Prof. Sabin Markov. 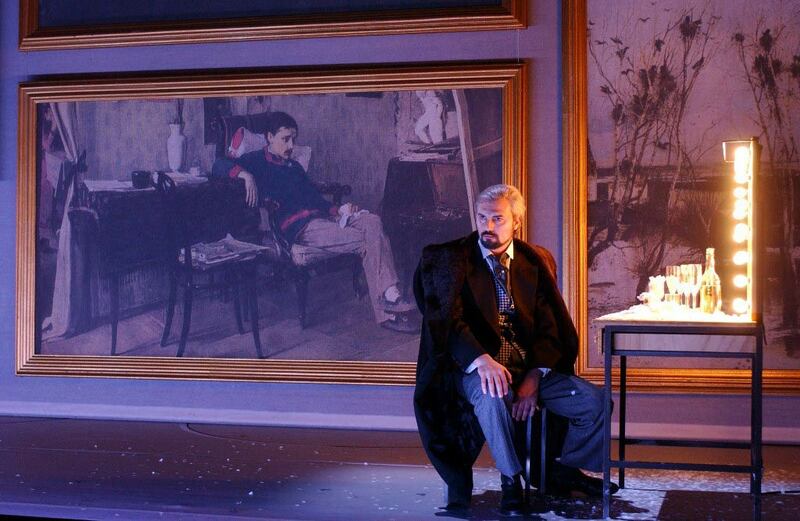 In the same year he made his debut on the stage of the Burgas Opera in the role of Giorgio Germont from the opera “La Traviata” by Giuseppe Verdi. 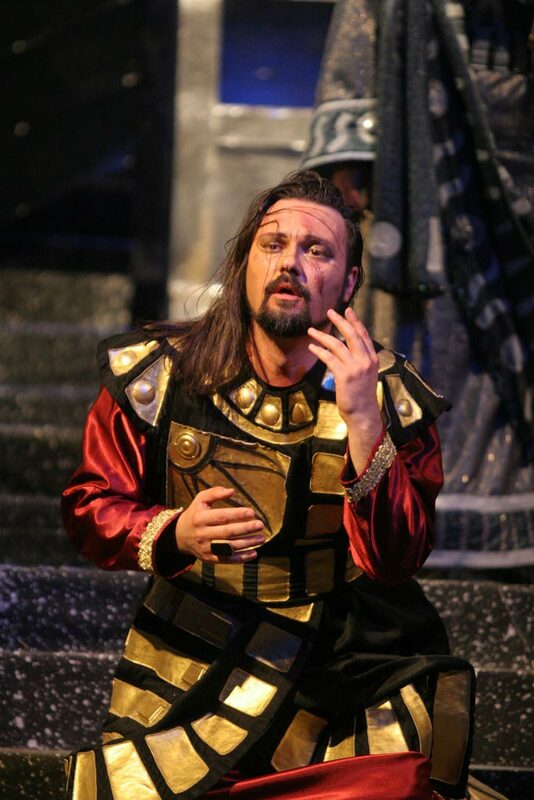 Peter Danailov’s first appearances on the professional stage are related to the Varna Opera Theater. 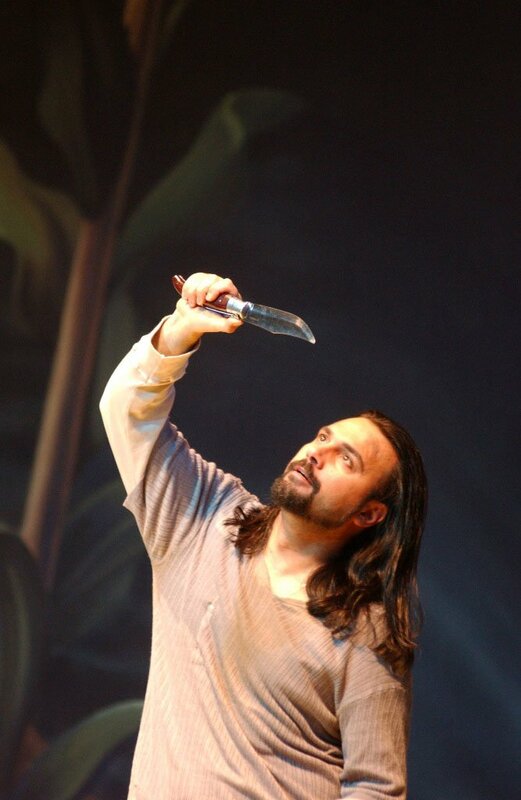 In March 1998 he specialized in the master class of Gena Dimitrova organized in Sofia. In November he performed with Gena Dimitrova at her bestowing and wins the prestigious award “Lira d’argento” from the Opera Union “Amici del belcanto” in Vienna, Austria. He has also been her frequent partner in many performances and concerts through the years. Continuing that year, he performed several opera parts at Sofia National Opera and Ballet such as: Rodrigo in “Don Carlos” by Verdi, De Serie in “Fedora” by Giordano, Figaro in “The Barber of Seville” by Rossini, Valentine in “Faust” by Charles Gounod, Escamillo in Carmen“, etc. 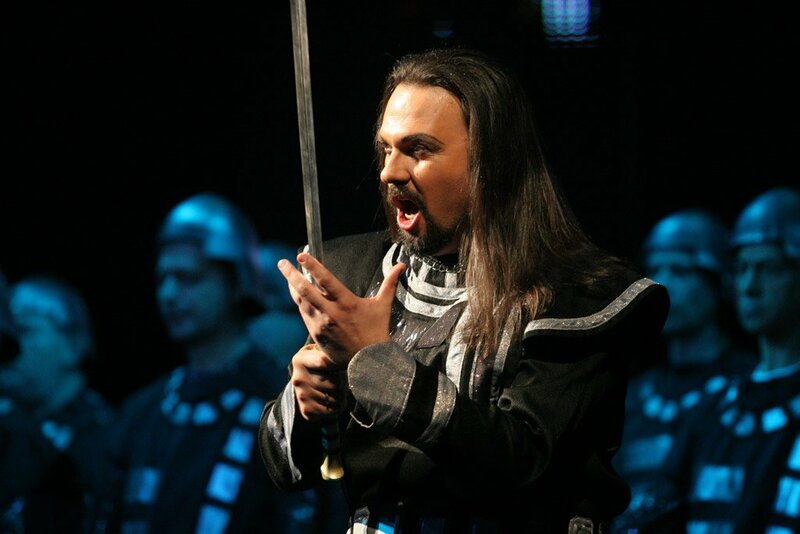 In the summer of 1999 the singer performed the part of Prince Igor in the homonymous opera by Borodin in the co-production of the Sofia National Opera and Bolshoy Theater – Moscow, within the traditional Opera at the Square show. 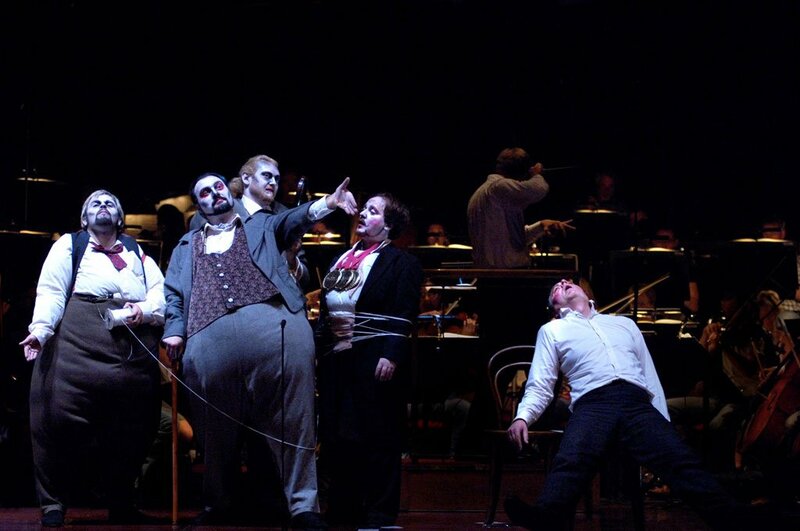 There follows a tour with the same opera at the 48th International Festival in Santander, Spain in August 1999. 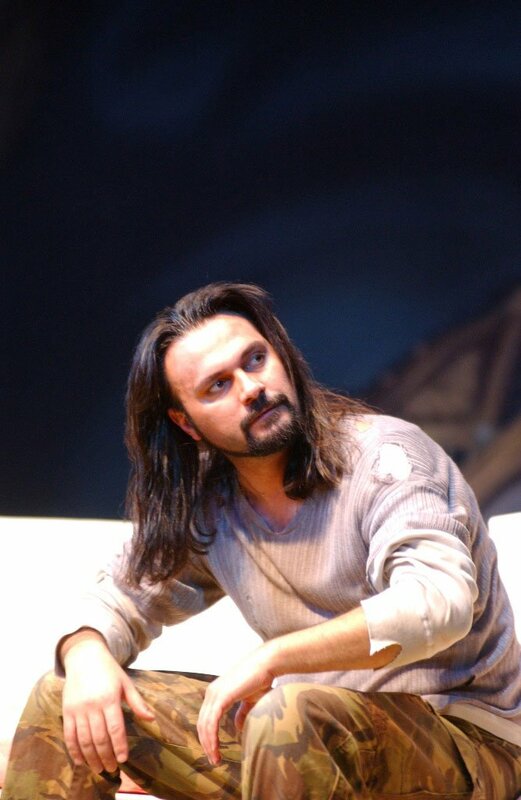 In 2002 he interprets in world-wide famous production of “Il barbiere di Siviglia” as Figaro the barber, conducted by the Nobel prize awarded Italian dramatic author, conductor and writer Dario Fo in Muenchener Deutsches Theater, Germany, Norwich Theatre House, England and Churchill Theatre in London, England. 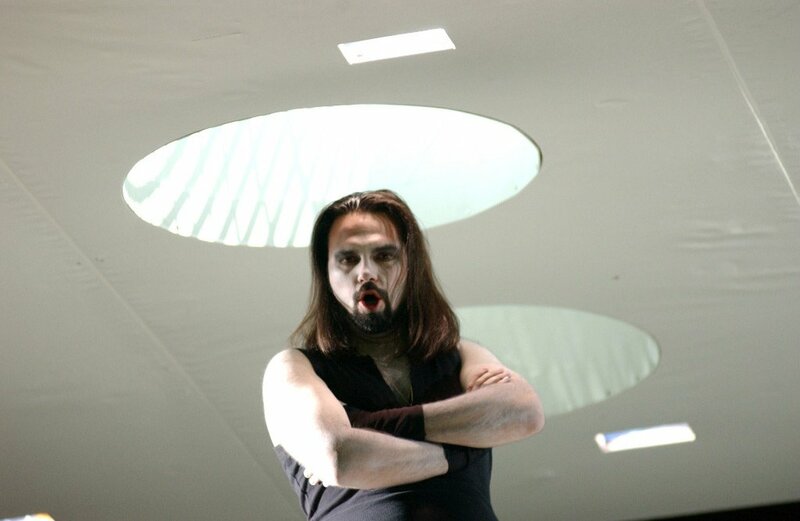 The same season he interprets the baritone part from “Carmina Burana” by Carl Orff in “Auditorio Nacional de Musica” and “Auditorio de Barcelona” in Spain. 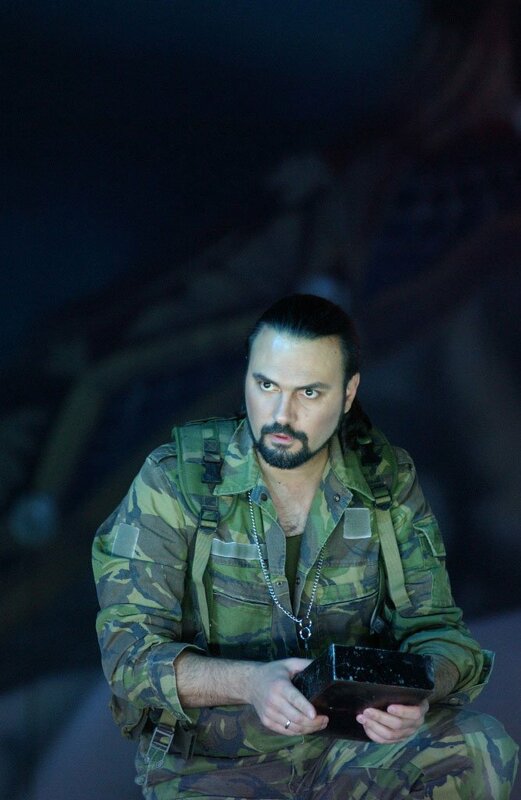 From 2003 until 2005 Peter Danailov has been a soloist of the Opera Theatre in Bonn, Germany where he was lead baritone and turned into a favorite of the audience. 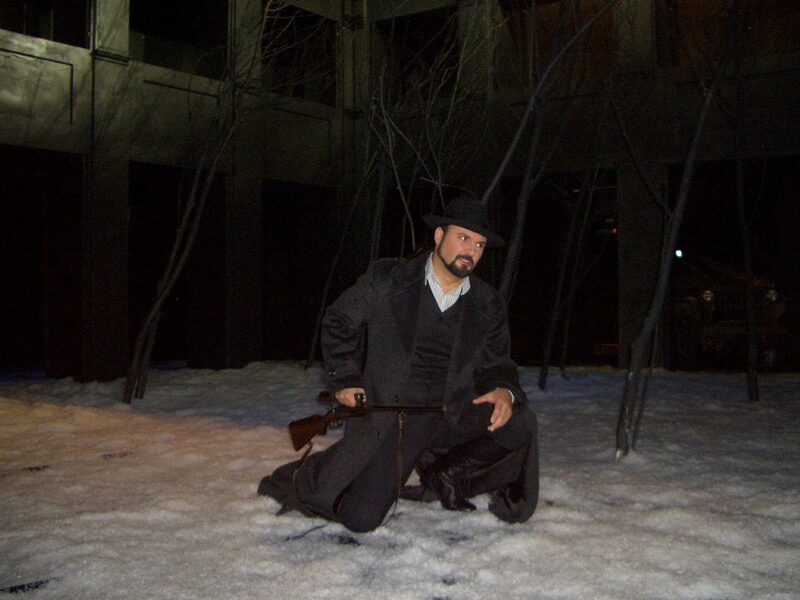 At this stage he made a debut with a triumphant success in the roles of Macbeth from the opera of the same name by Verdi, Shishkov from “The Deadly Home” by Leos Janacek, Don Carlos di Vargas from “La Forza del Destino” by Verdi and Eugene Onegin from the opera with the same name by Tchaikovsky. 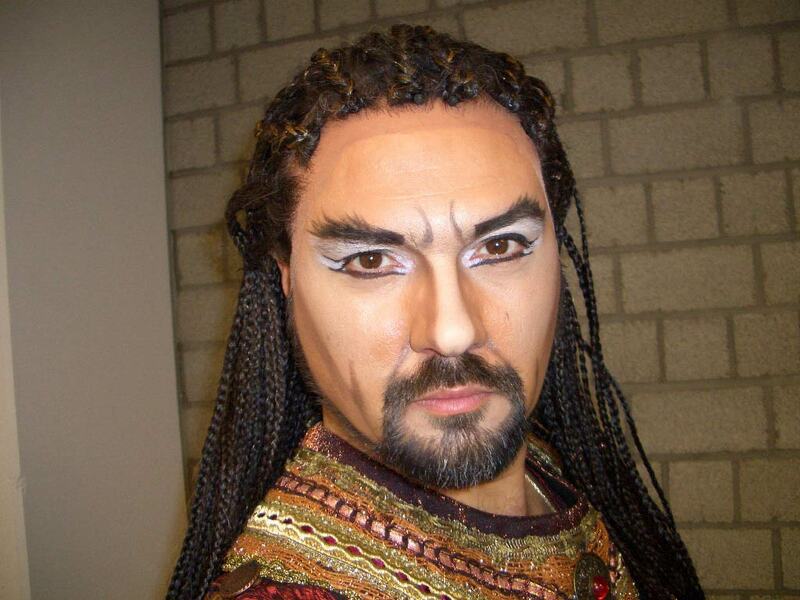 He has been invited for two consecutive seasons (2005-2006, 2006-2007) at the Staatsoper Hamburg, Germany for the roles of Giorgio Germont in “La Traviata” by Verdi and Sharpless in “Madame Butterfly” by Puccini. 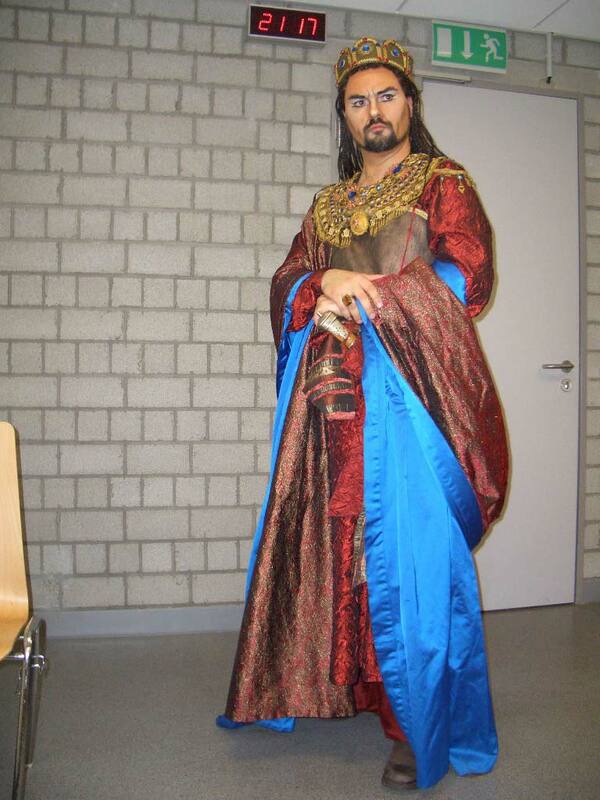 During the season 2006-2007 he also performed Nabucco in the opera with the same name by Verdi on SAP Arena – Mannheim, as well as Rigoletto in Braunschweig, Germany. 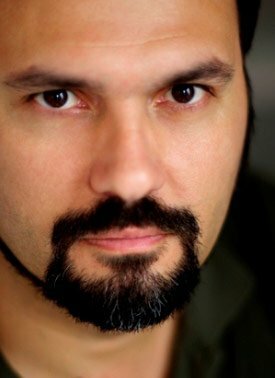 It is for seven consecutive seasons that the Bulgarian baritone has been a guest soloist of the Opera Theatre in Klagenfurt, Austria for the performances of Don Carlos (Rodrigo), La Boheme (Marcello), L’italiana in Algeri (Taddeo), Lucia di Lammermour (Lord Ashton), La Traviata (Giorgio Germont). 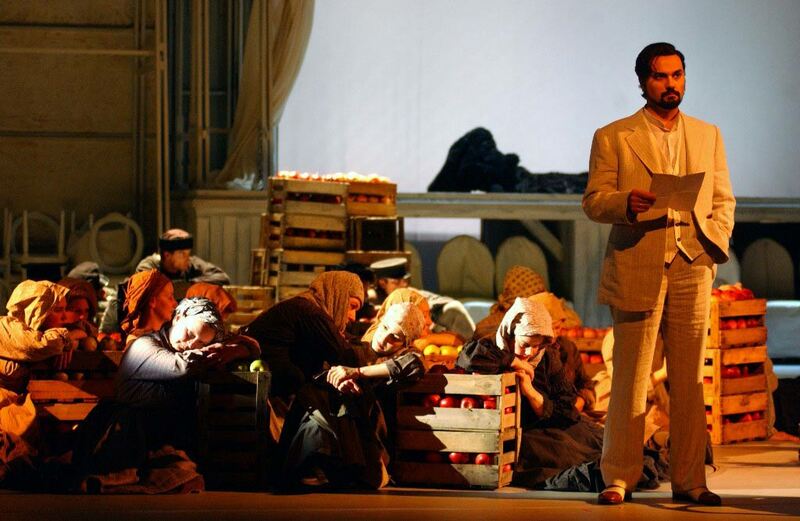 His performances had a big success at the Toscana Opera Festival in Italy, where during the years he participated in “La traviata” /2001/, “Pagliacci”/2006/, “Cavalleria rusticana”/2006/, “Il barbiere di Siviglia”/2008/ and “Carmen” /2008/. 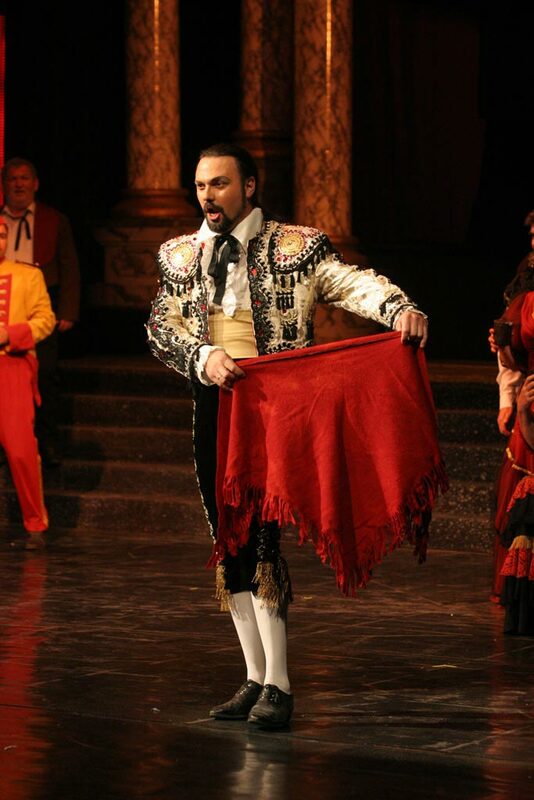 Peter Danailov is a frequent guest of the “Auditorium” in Palma de Mallorca where in 2002 he sang “La traviata”, in 2007 – “Carmen”, “Il barbiere di Siviglia”, in 2008 – “Carmen”, “La traviata” and “Tosca”. 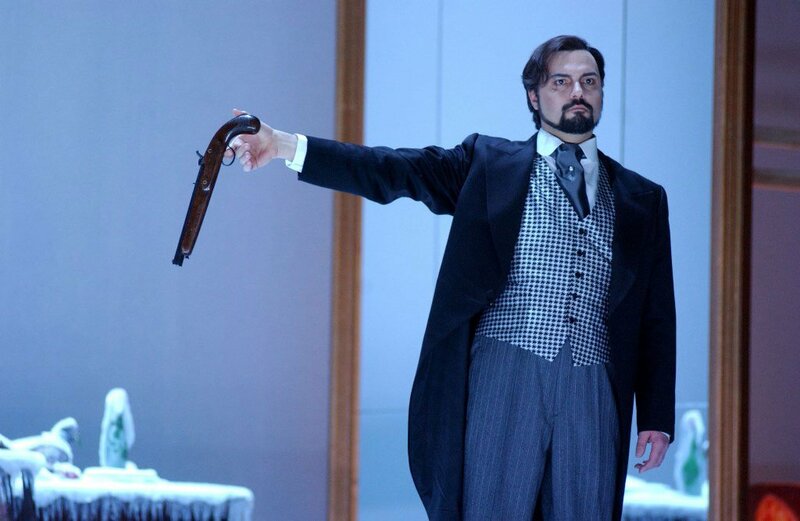 Except his regular monthly performances as a soloist at the Sofia National Opera House, some of his most important performances are: two concerts at SAP Arena Mannheim, Germany, a performance as baron Scarpia in “Tosca” by Puccini as well as two concerts at the National Opera House Kishinau – Moldova in September 2009 and in “Rigoletto” at the Astra Opera Theater in Malta in October the same year. Peter Danailov has been a guest performer many times in England, Austria, Germany, Spain, Italy, Holland, Switzerland and Greece. From his cantata-oratorio works, his repertoire features the baritone parts from “Carmina Burana” by Carl Orff, “Deutsche Requiem” by Brahms and “Mathaus Passion” by Bach. 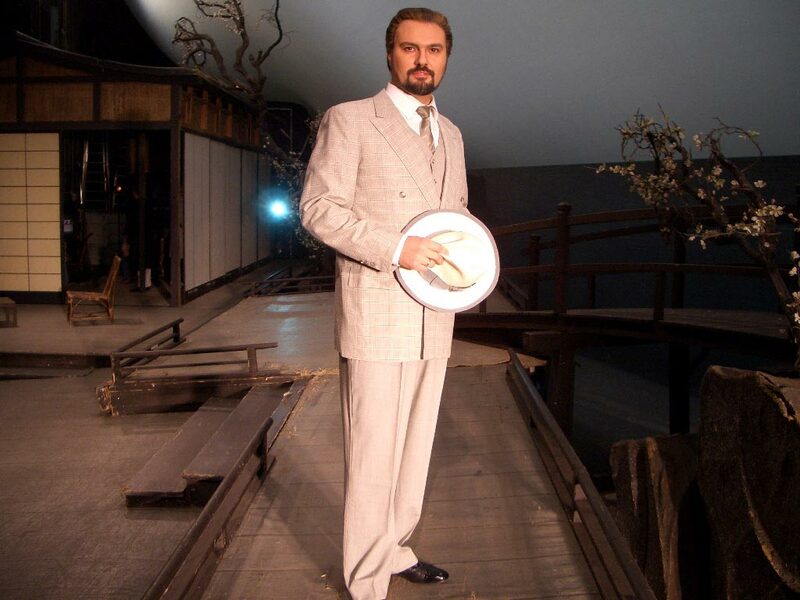 He s a winner of the First Prize, Gold Medal and the Award of the Audience at the International Competition for Young Opera Singers “Boris Christov” in Sofia, in 2000. He has recorded for the Bulgarian National Radio and the National Television.